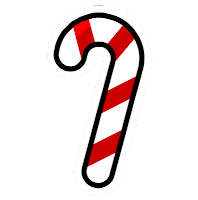 Dennis Public Library: Dennisport Holiday Stroll - free candy cane! 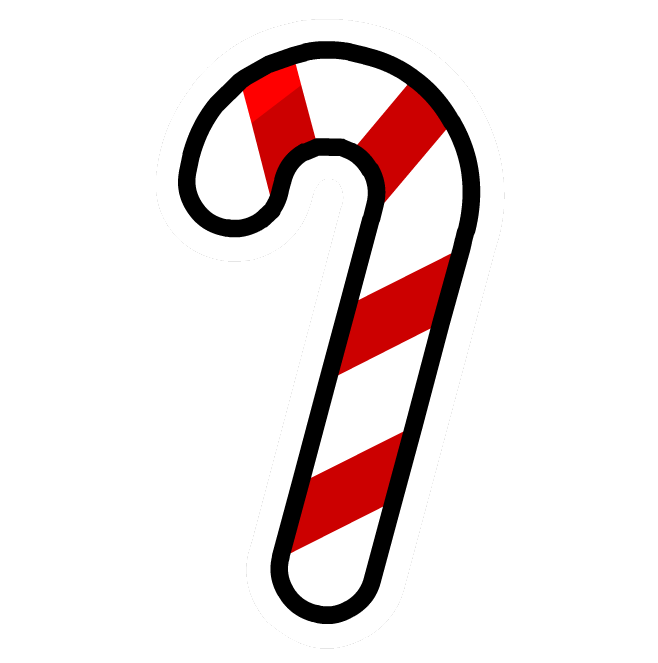 Dennisport Holiday Stroll - free candy cane! Enjoying the Dennisport Holiday Stroll? Come in for a free candy cane at the Circulation Desk.